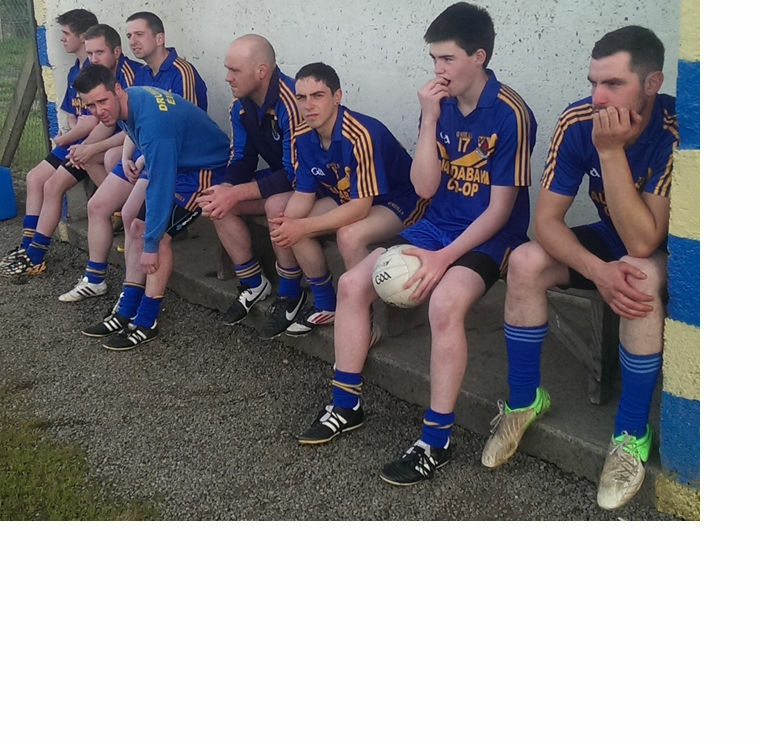 Drumgoon and Arva played a very entertaining draw in Boyle Park, on Friday evening last. Drumgoon got off to a great start with a long range point from Ian Craddock. An in form Paddy Smith then added 3 points before Chris Mc Cabe got 2. Arva struck some good long range points to edge ahead, before Christopher Mc Cabe with a well taken goal, put Drumgoon into the lead. In the second half both sides traded points and with Mick Mc Donald dominating in the middle the Drumgoon forwards got plenty of supply, but were guility of some bad wides. An effervescent Paddy Smith shot Drumgoon in front on full time, but deep in injury time Arva pointed a free to leave the sides level.